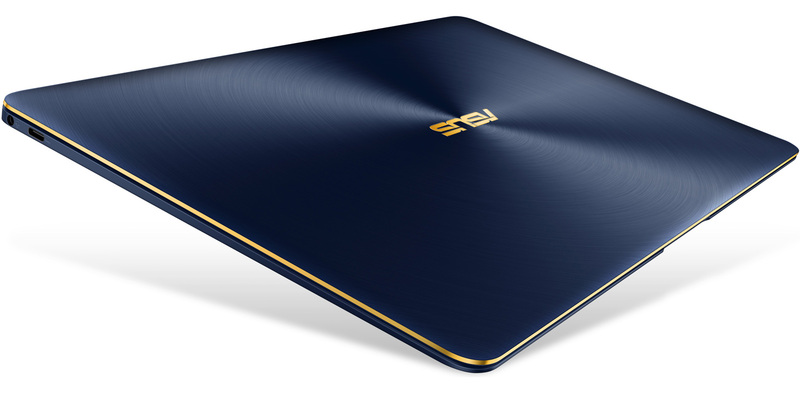 It looks like Asus has gotten a new flair for flamboyance with the release of official photos for their Zenbook 3 Deluxe and Zenbook Flip S.
The new laptops look sleek af but the most noticeable addition to its look is the addition of the gold accents. And its not limited to the Zenbook 3 Deluxe as even the Flip S has the same theme. I dunno bout you guys but this addition definitely keeps things fresh. 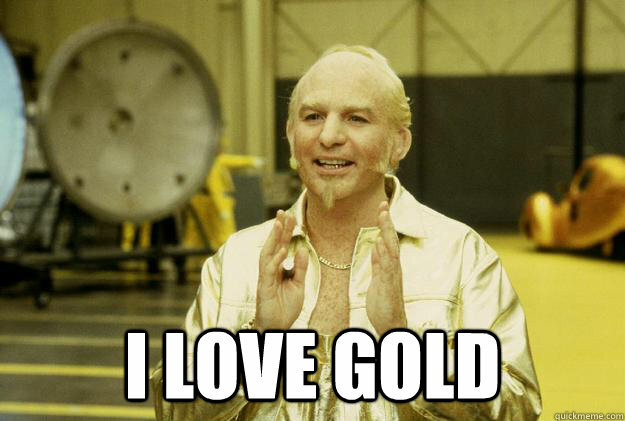 Golden fresh. I’m already waiting for the launching of both the Zenbook 3 Deluxe and the Zenbook Flip S here in the local market. by design its nothing different from ZenBook 3, the prices is hillarious tho but then I realised its a 1TB SSD, no complain..